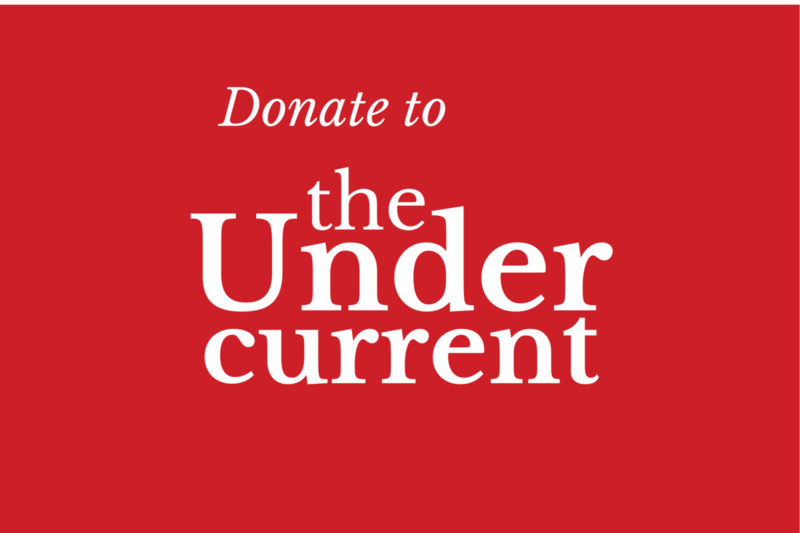 Five years ago this month, The Undercurrent released its very first issue. We’ve come a long way since then. 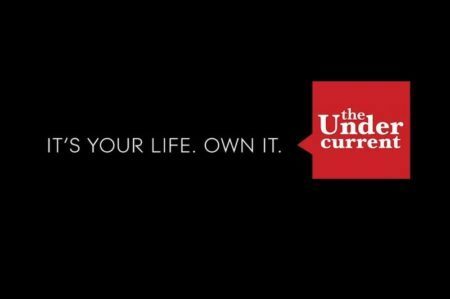 Here is the untold story how the The Undercurrent came to be. For years, Objectivist campus clubs have come and gone. Some of them have even had their own local publication. But once the leader of a club would graduate, the club would typically disband. In the early part of the last decade, one of the most successful Objectivist campus clubs was the University of Toronto’s. Their publication, The New Intellectual, attracted attention across North America for the quality of its articles and design. One of us, then a graduate student at the University of Illinois, caught notice of TNI, and worried that it would suffer the same fate as so many other campus club publications over the years. He contacted TNI’s editor and wondered if he was interested in collaborating on a grander-scale version of that paper, one that would reach students across the continent and outlive the passing of local clubs. By the fall of 2004, we had assembled other Objectivist friends from Toronto, the University of Illinois, the University of Chicago, Tufts, and Boston University to join our new project. The beginning was rocky. Learning how to edit collaboratively was a huge challenge, especially when we first wanted to make the paper a monthly publication. As it turned out, this was totally unsustainable. But we did cut our teeth meeting deadlines, as we managed to turn out three issues in the spring 2005 alone, and then another four in the 2005-2006 school year. Over the years, TU gradually matured. If you look over our back issues, you’ll see the sophistication of our writing and the esthetics of our design gradually improve. You’ll see the length of the paper expand from 8 to 12 pages, the list of advertising campus clubs double, and the distribution numbers go from 8,000 copies of the paper to over 40,000 copies. As of 2010, we will have distributed papers at 60 different schools throughout North America. And we like to think we’ve made a difference. During the controversy over the Danish cartoons of Muhammed in 2006, we printed a flyer reproducing the image of the prophet and encouraged students to poster it wherever we distributed papers, out of solidarity with the targeted cartoonists. For the first Tea Parties during the spring and summer of 2009, we produced a special edition of our paper to educate protesters dissatisfied with the creeping statism of the Obama administration. When TU began, the staff was composed entirely of students. Since then, we’ve graduated and moved on in life, to become teachers, lawyers, and businessmen. Some of us have even married each other! But many of the core staff from the beginning are still involved in one way or another with the paper. 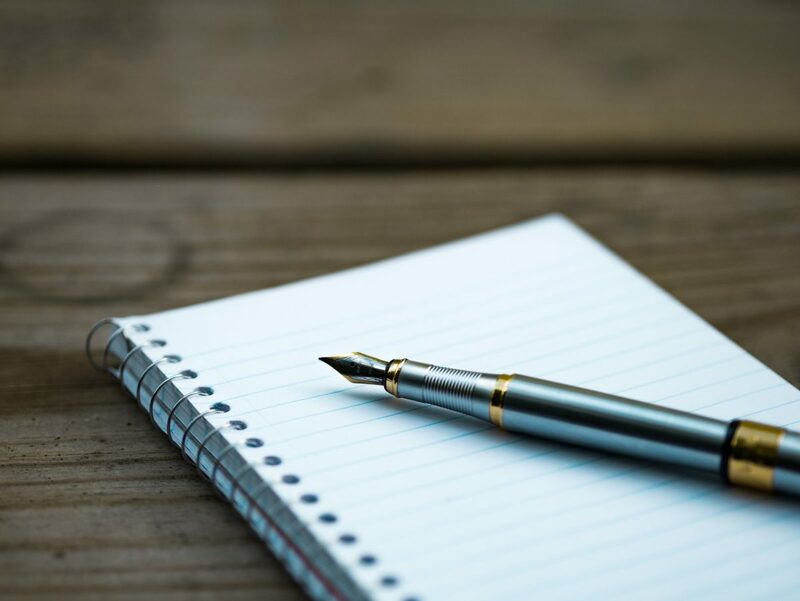 Though the founders of the paper are no longer students, we still maintain our focus on college campuses, and are constantly on the lookout for fresh young college talent. 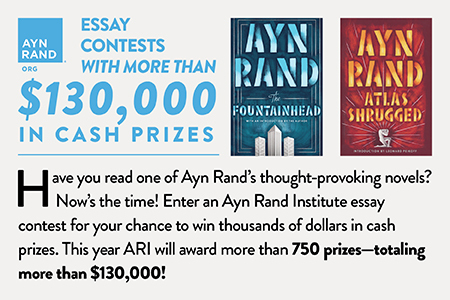 We’re still committed to our roots: to spreading Ayn Rand’s ideas on college campuses, where we first became enchanted with these ideas, and where they must continue to spread if today’s students are to have a future.